Spotlight on Sustainability: What is the IGTOA? No, it’s not the name of a monster from one of those Godzilla movies, nor is it the name of a European shelving unit that you’d find at Ikea. IGTOA stands for the International Galapagos Tour Operator’s Association and is wholly dedicated to the conservation and lasting protection of the Galapagos Islands. This week they’re holding their annual meeting and celebrating the 50th anniversary of groundbreaking scientific research and conservation by the Charles Darwin Research Station (CDRS), the oldest, largest, and most successful scientific institution in the Galapagos Islands. 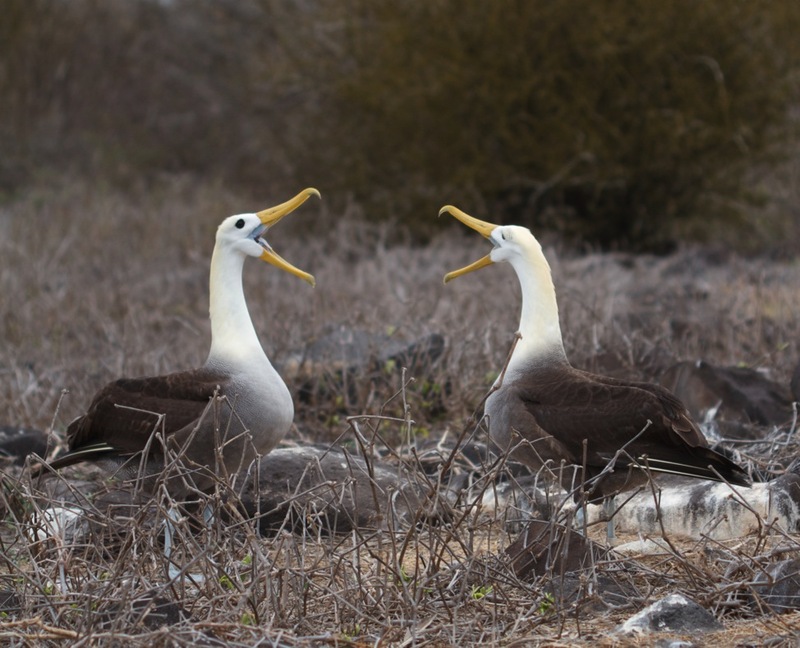 A visit to the world-famous CDRS on Santa Cruz island is a highlight on all of NHA’s Galapagos adventure tours. IGTOA accomplishes its goals in a variety of ways: from direct funding of research and conservation projects to promoting public education and awareness, they have been an extremely effective force for good in this famous archipelago. Perhaps the most notable efforts of IGTOA since its inception has been in helping to pass the 1998 Special Law – a critical piece of legislation in the history of the Galapagos Islands. After years of struggle with illegal fishing, uncontrolled human settlements in fragile parts of the archipelago, and clashes between illegal fishermen and conservationists, the Galapagos Islands was in critical need of reform by the mid-1990s. The Special Law was the breakthrough that was needed. Comprised of a complex set of 80 different articles, it introduced critical reform that addressed many problems that plagued the Galapagos. It was effective in controlling the rampant emigration of people from mainland Ecuador, while prioritizing the welfare of local Galapagos citizens. It created the world’s second largest marine reserve to quell illegal fishing and promote ecotourism and conservation. It ensured that a significant portion of the revenue generated from ecotourism in the Galapagos Islands stayed in the Galapagos Islands. Remember, without the support of local communities, ecotourism cannot succeed. And perhaps most importantly, it provided resources for the reinforcement of such laws that ensured the provisions of the Special Law would be upheld. 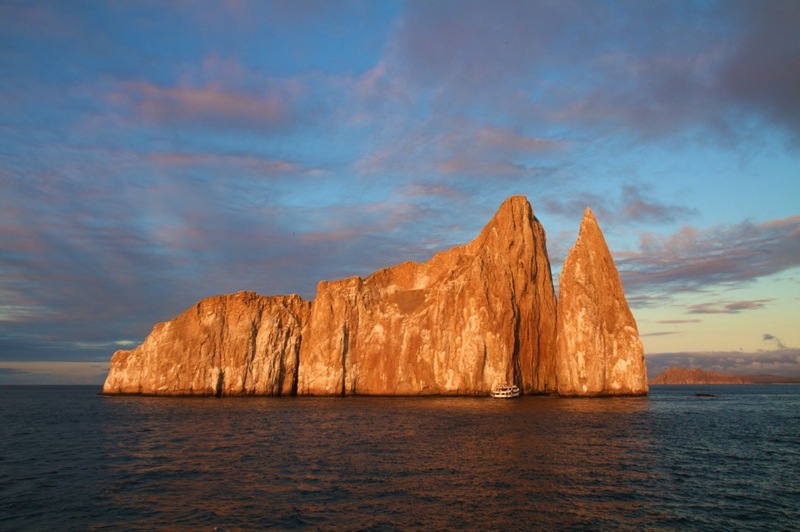 The present harmonious state of the Galapagos Islands owes much to the passing of the Special Law, and the passing of this law owes much to IGTOA. In fact, IGTOA was founded in 1995 to do just this by coordinating and funding lobbying efforts aimed at the Ecuadorian congress. This culminated in 1998 when the Special Law was passed, marking a historic milestone in the protection of the Galapagos archipelago. This is a tremendous testament to the power of ecotourism in promoting conservation and community welfare. The stakeholders in the industry (i.e., the tour operators) were stakeholders in conservation, too. Today, IGTOA does even more to comprehensively plan for the Galapagos Islands’ long-term sustainability as an ecotourism destination, as an ecological paradise, and as a home for remarkable wildlife and equally remarkable people. IGTOA remains as a collective voice within the tour operator industry to maintain certain standards and values that range from boating safety to preventing invasive species of plants and animals from entering the archipelago. Natural Habitat Adventures is proud to be a Full Member of IGTOA and to actively support its mission in preserving the Galapagos Islands as a unique and priceless part of our natural world. To learn more about this organization, visit their website at http://www.igtoa.org.